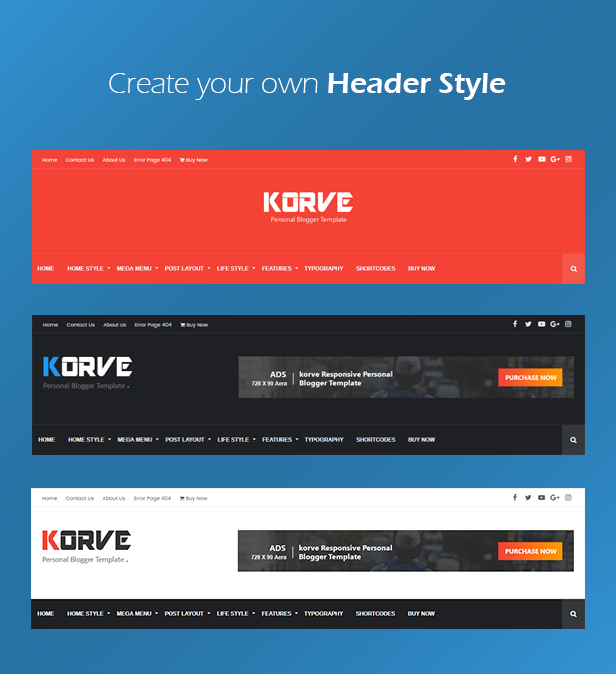 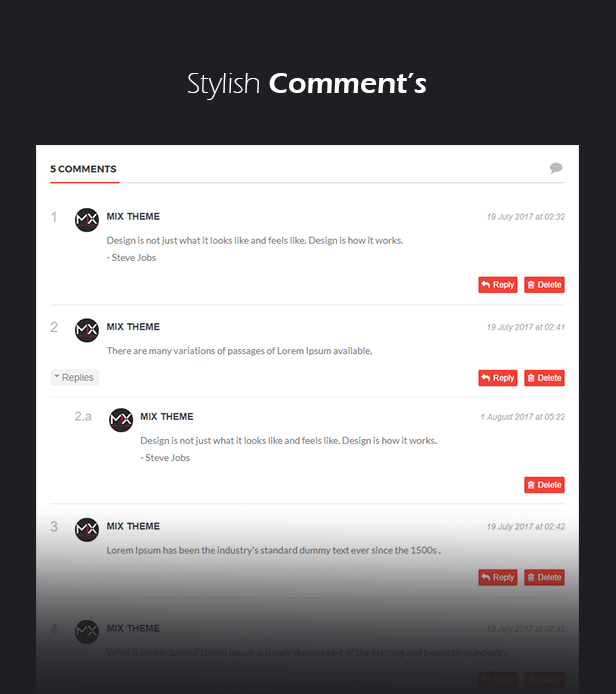 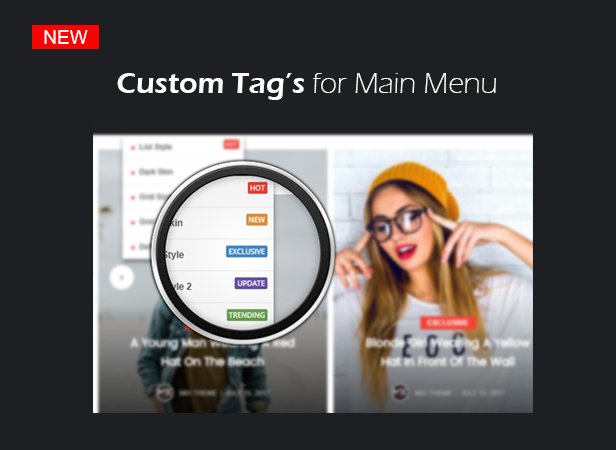 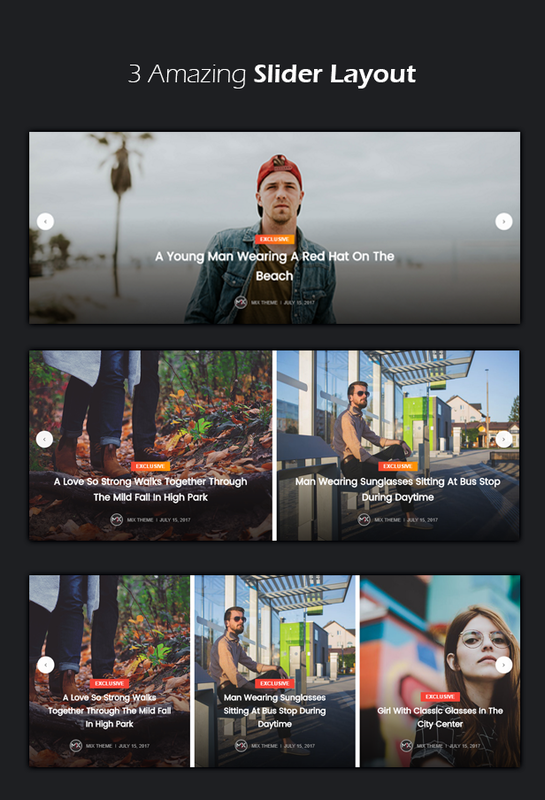 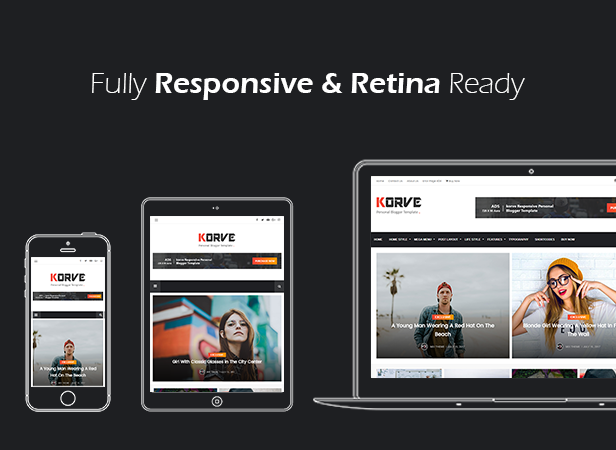 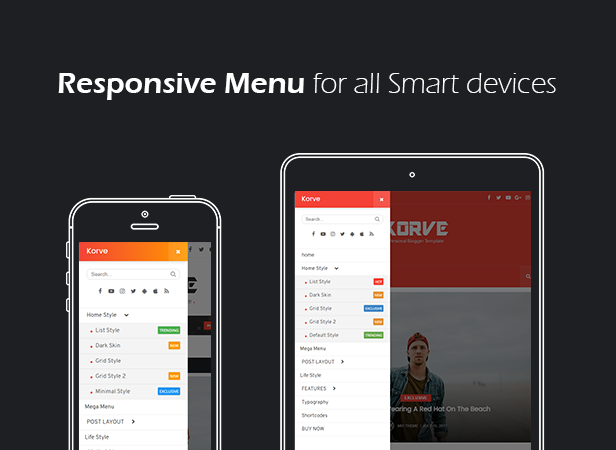 Korve is a Clean, Elegant and Personal Blogger Template specially made for creative bloggers. 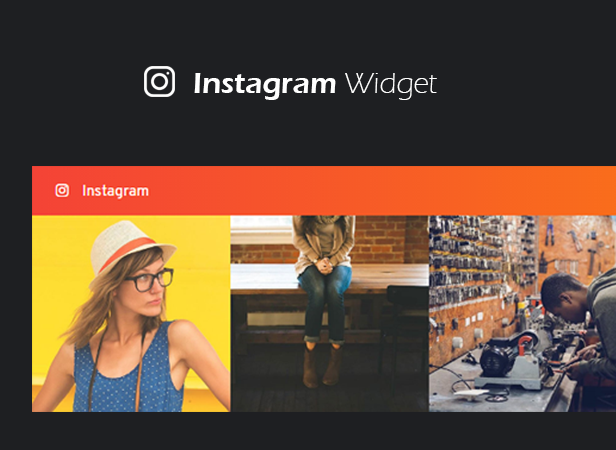 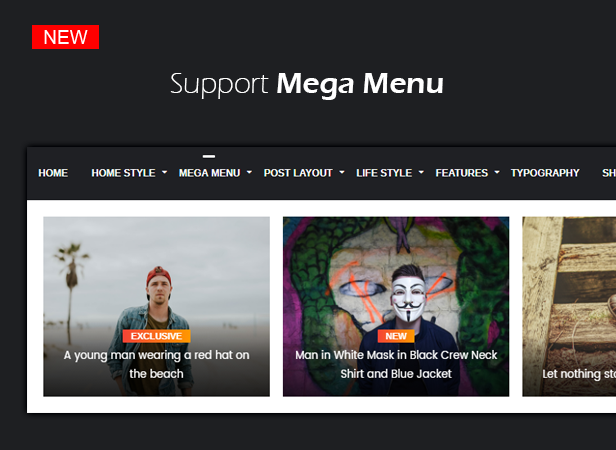 It provides clean, clutter free and gorgeous minimalistic layouts that make your content look great on any kind of device. 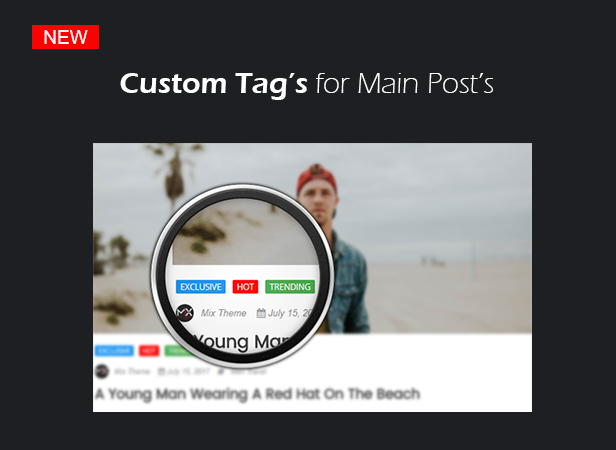 It is ideal for personal, lifestyle blogs .